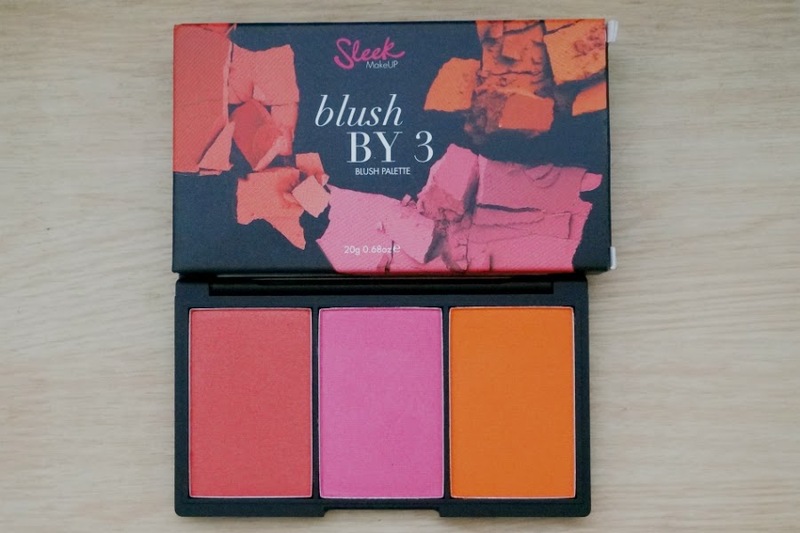 - I have generally been impressed with Sleek Make Up's product range so I decided to try out their popular blush palette. 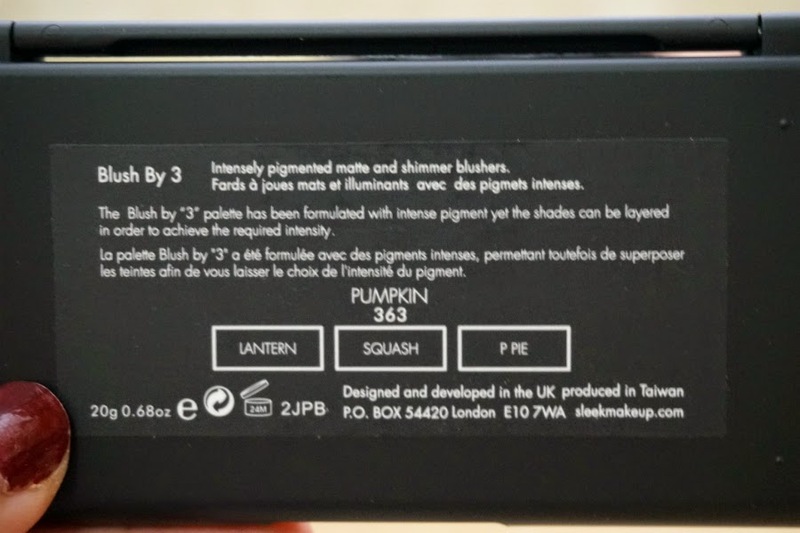 The trio I got was Pumpkin, consisting of Lantern - a medium terracotta red with golden shimmer, Squash - a satin medium pink with slight shimmer, and P Pie - matte bright burnt orange. 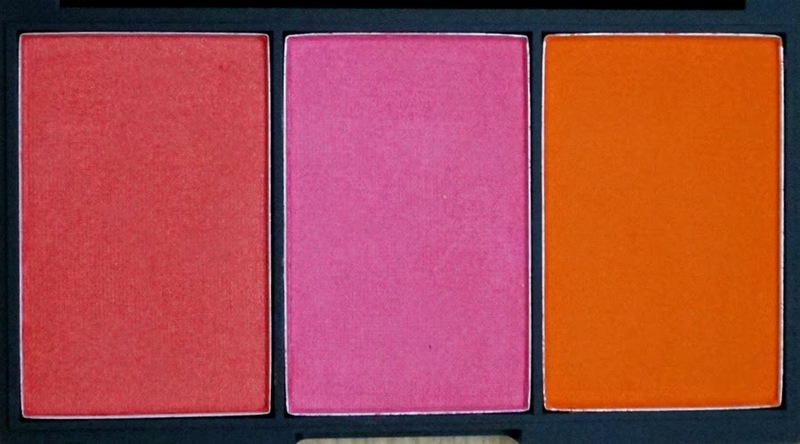 I feel that I cover a broader color spectrum with this palette since I got a red, pink and orange-toned blush in one, convenient case. This would be really handy for travel. 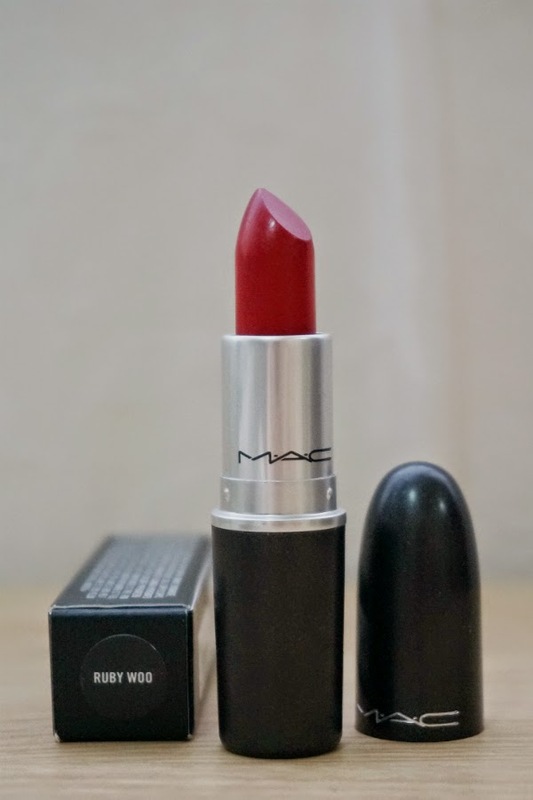 - I'm (very) slowly building up my MAC lipstick collection. 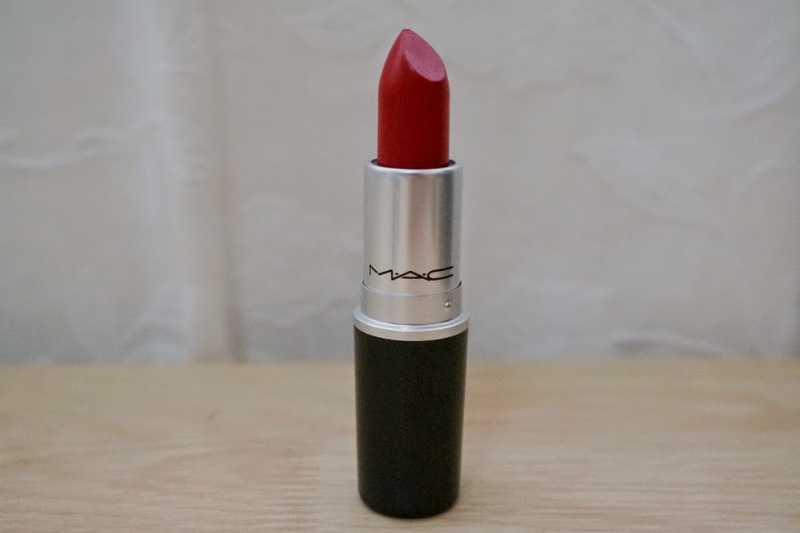 My last MAC lipstick was kind of a disappointment so I stopped buying for awhile. I felt that I didn't get my money's worth with the sheer, frosty finish of Angel. With this purchase, I decided that I should be back to the high impact color that MAC mattes offer. This time, I opted for the cult classic, Ruby Woo. Just looking at the bright, rich color of this lipstick makes me happy. I say it's worth every penny I paid for it. I'm almost afraid to use this lipstick and ruin how perfect and shiny it is. It just looks soooo pretty! 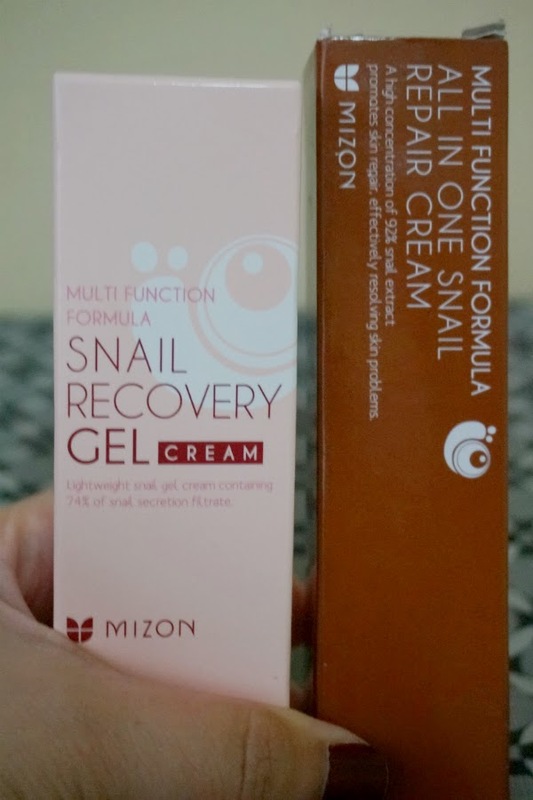 I've heard good reviews of Mizon's best selling Snail Recovery Gel Cream. I'm almost halfway through the tube and so far, so good. I like the snail gel enough to try out its less known sister, the All in One Snail Repair Cream. 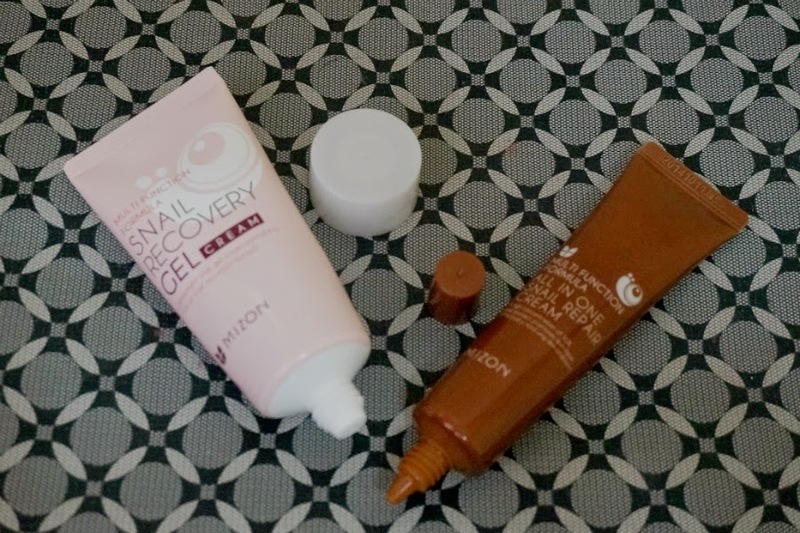 I've been using the snail gel as a lightweight moisturizer under my sunblock during the day and the more moisturizing snail repair cream during the night. I will have the reviews and comparisons of both up in the blog sometime later in the next week. 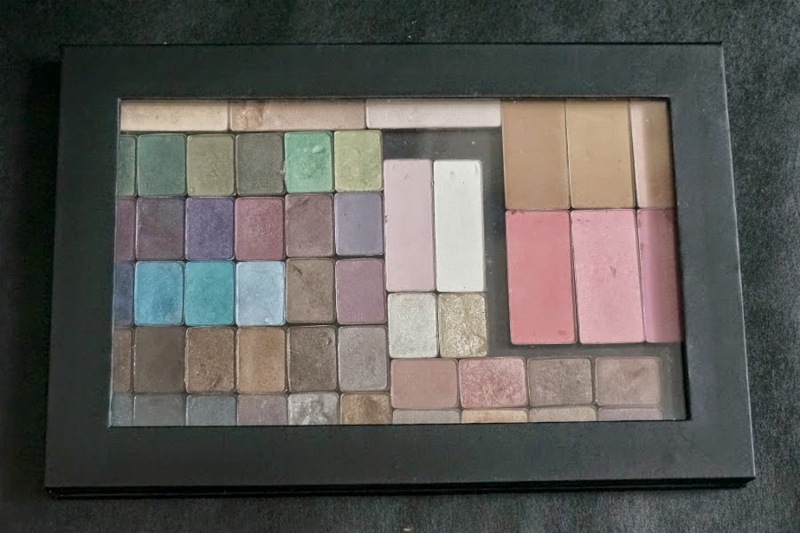 I wanted to get into to the Marsala trend so I dug up my makeup stash to see if I had some red eye shadows and sad to say, I am lacking in that department. 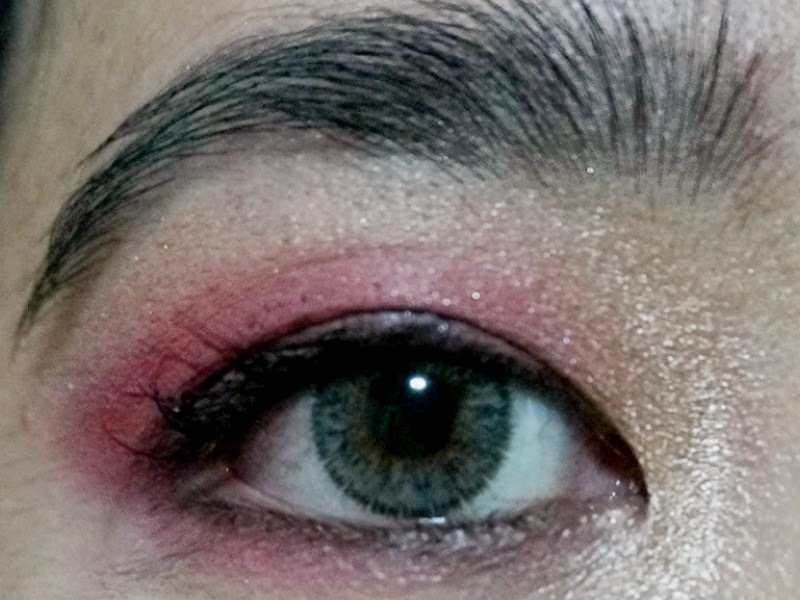 I did find a couple of red-toned shadows from my depotted Victoria's Secret Hottest Holiday Makeup Kit and I made do with those. I practiced and played with some eye shadows yesterday. The final look is surprisingly very wearable, I might even rock this makeup sometime (heh). 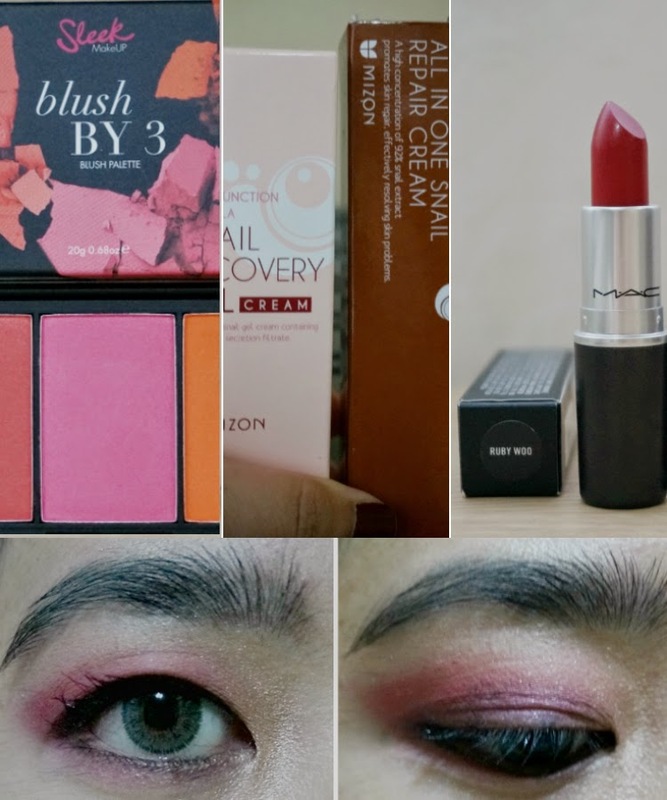 I 'm going to hunt for some red eye shadows this weekend. Hopefully, I can find some that I like and are not too expensive. If not, I might be using some blush or lipstick on my eyes. (Update: Mr. LBC arrived with a Luxola package and it's got a FREE Sleek Maximum Impact Eye Shadow in Ruby in it. Thank you Fate!). Stay tuned for a more detailed Marsala-themed eye look next week. That should be fun!